At a time when travelers are more discerning than ever, it can be a challenge for airlines to retain their loyalty. The right loyalty program not only results in repeat customers and brand differentiation, but can also drive additional revenue for an airline. 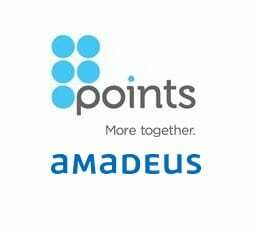 Amadeus and Points International, the global leader in powering loyalty commerce, today announce a strategic partnership that will enable airlines to integrate Points’ solutions within existing Amadeus Loyalty Management and Awards solutions at the click of a button. Amadeus Loyalty Management and Awards allow airlines to offer full seat availability, miles and cash payments, and the use of miles for seat upgrades and ancillaries as part of their loyalty programs. 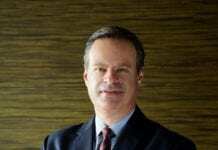 At the same time, Points’ Loyalty Commerce Platform solutions provide a guaranteed revenue stream to airlines while further engaging their members via highly personalized offers through a full suite of loyalty currency retailing services, private branded hotel and car booking services, and mileage exchange and incentives. Through this partnership, Amadeus and Points will introduce an integrated portfolio of services to their loyalty program members. This portfolio will help airlines further improve loyalty redemption and member engagement.